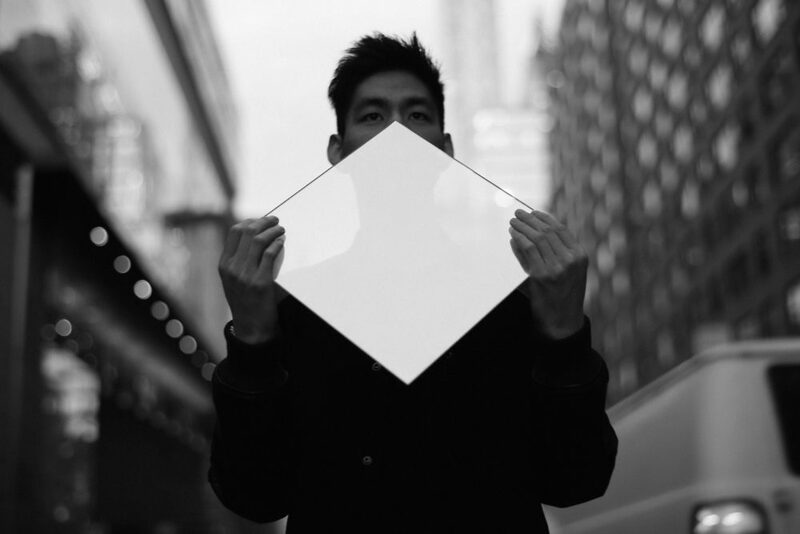 LA-based producer Nosaj Thing has cultivated a reputation for redolent electronic soundscapes. In that time he’s worked with some of hip-hop’s most ambitious artists, such as Kendrick Lamar, Chance The Rapper and Kid Cudi. His latest offering doesn’t feature rhyming, but it’s as resonant as ever. “All Points Back To U” is a haunting, minimalist offering featuring singer Steve Spacek. Nosaj moves spooky synths and percussion around a heavy, methodical bass that bonds the track together. The entire composition evokes thoughts of walking through a cold, leaky-piped basement hallway in a horror film overdue for body dropping. Given the context of Spacek’s chilling vocals however, it begins to channel the gloom of a recent breakup. “I ain’t pointin’ fingers but it all points back to you,” Spacek croons over the 4-minute track. Even with the space to showcase the entirety of his vocal chops, Spacek stays subdued, feeding the track back it’s mystery. Chung has announced Parallels, a followup to 2015’s Fated, through Innovative Leisure. The album is set to be released September 9th. You can stream “All Points Back To U” below.